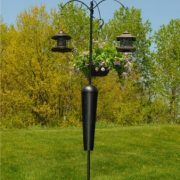 Part of the Evergreen Garden collection, this kinetic topper is the perfect addition to your garden. 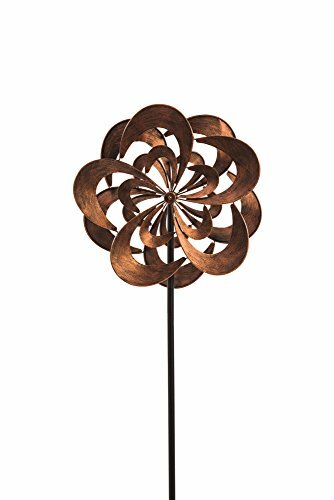 Made of powder-coated metal, this kinetic topper requires an additional kinetic garden stake, sold separately. 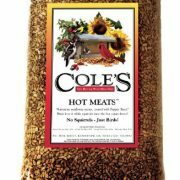 This kinetic topper measures approximately 14 x 6.5 x 48 inches.